16 Science Fiction and Fantasy Novels by 16 New York Times, USA Today, and Award-winning and Break Out Authors! Explore worlds of darkness, danger, and magic in sixteen exclusive fantasy and science fiction novels, available for a limited time. There are tough choices to be made and dastardly villains to outwit in this breath-taking collection that will have you at the edge of your seat. 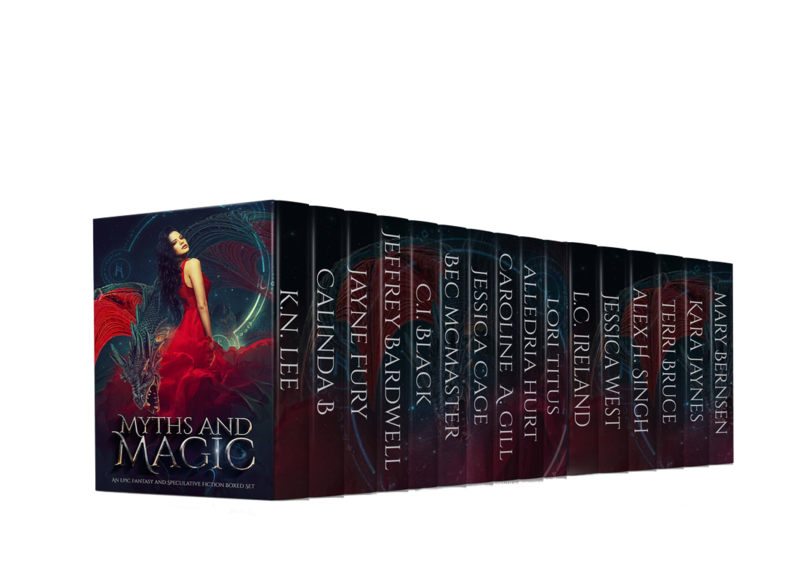 Plucky heroes and devastating anti-heroes face off against demons, spirits, shifters, witches, and more in this limited-edition arrangement that features a satisfying combination of epic fantasy, science fiction, romance, urban fantasy, sword and sorcery, and more!